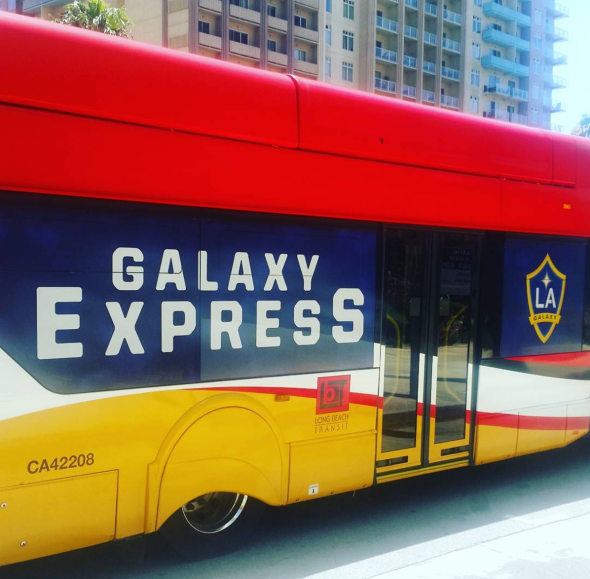 They don’t have a photo of the Chargers Express yet, so here’s one of the Galaxy Express. Just imagine the Chargers logo instead. 😀 Photo: Long Beach Transit Instagram. The Los Angeles Chargers’ 2017 preseason kicks off this Sunday, Aug. 13, at the StubHub Center in Carson. Southland-based Charger fans no longer must schlep to San Diego and can reach the Chargers new/temporary home by taking free game-day shuttle service to the stadium operated by Long Beach Transit. 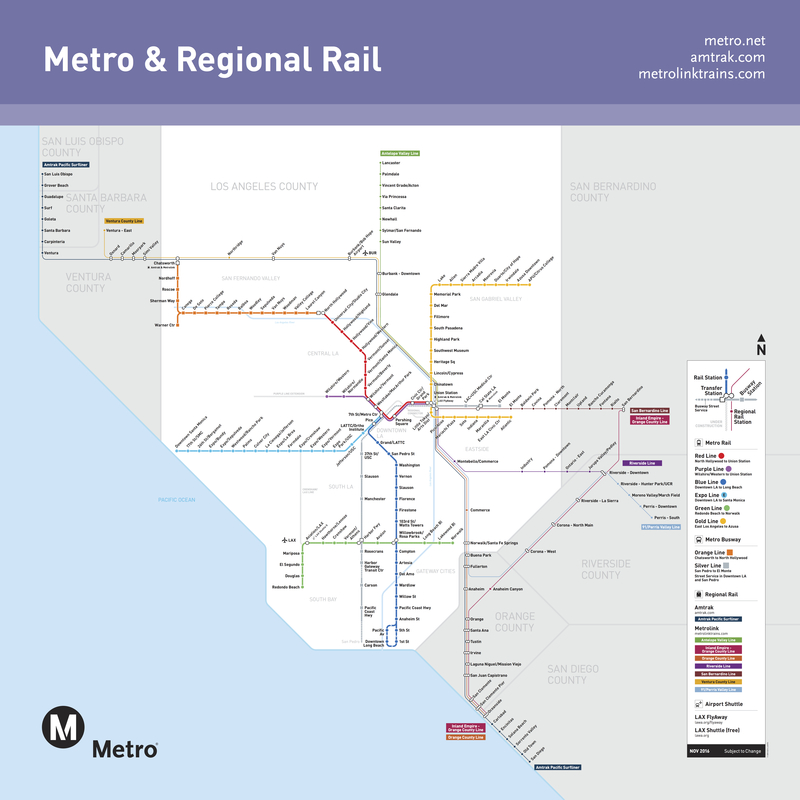 Shuttles will connect with Metro at the Blue Line Del Amo Station and Silver Line Harbor Gateway Transit Center. The Chargers Express will make its debut this Sunday as the Chargers take on the Seattle Seahawks. The free shuttle will begin running two and a half hours before the game starts, and return trips will be available until one and a half hours after the game ends. Service is every 10 minutes. Featured image credit: photo of Chargers in huddle is by Nathan Rupert, via Flickr creative commons. So how much is round trip for Silver Line? This is where later evening Silver Line service to San Pedro could help. Currently riders from the south can get to Harbor Gateway Transit Center every 30 minutes, but they can’t get back unless they take the local bus. This is like why a lot of parts of the county like southern part is lacking in so many ways……. Always just a whole lot better to have it in like tha central part where transit and whole lot of ammenities, etc is……..
Here’s a serious question: Why not just divert the Silver Line to Avalon and Victoria and have the Silver Line stop at that intersection?? It can proceed to its regular route right after. Is there even a Stop on 190th and Figueroa where it would be just a straight walk?? This way even CSUDH students are within reasonable walking distance of a Silver Line bus stop. Is an extra 5 min really that much of an inconvenience. Is the traffic in that area really bad during rush hour?? Residents in that area don’t want the Silver Line? I know that on the very surface it may not seem like a big issue but is there something I’m missing? ?